Communist-run Cuba will officially recognize private property, something it has long rejected as a vestige of capitalism, under a new constitution that also creates the position of prime minister alongside the president, state media reported on Saturday. Cuba's current Soviet-era constitution only recognizes state, cooperative, farmer, personal and joint venture property. [post_ads]But former President Raul Castro's market reforms, aimed at trying to boost the economy and make Cuban socialism more sustainable, have prompted hundreds of thousands of Cubans to join the ranks of the island's self-employed since 2010, in new privately-owned businesses ranging from restaurants to beauty salons. Details were not immediately available, and Reuters did not see the draft. 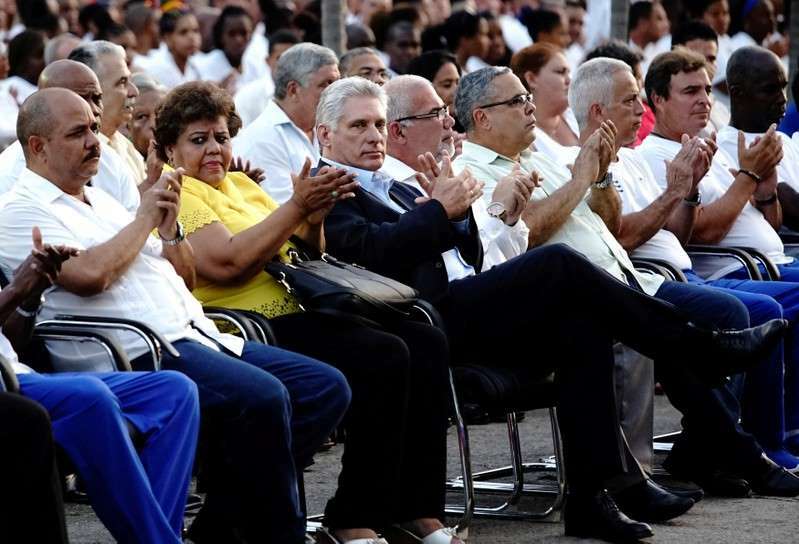 But Granma said it enshrined recognition of both the free market and private property in Cuba's new Magna Carta. That could mean enhanced legal protections for Cuba's fledgling entrepreneurs, and foreign investors too, even though Granma said the constitution reaffirmed that central planning and state enterprise are the pillars of the economy overall. It also noted the Communist Party would remain as Cuba's dominant political force.